How to Turn Your Facebook Page Into an Insane Traffic Driving Machine — socialmouths. 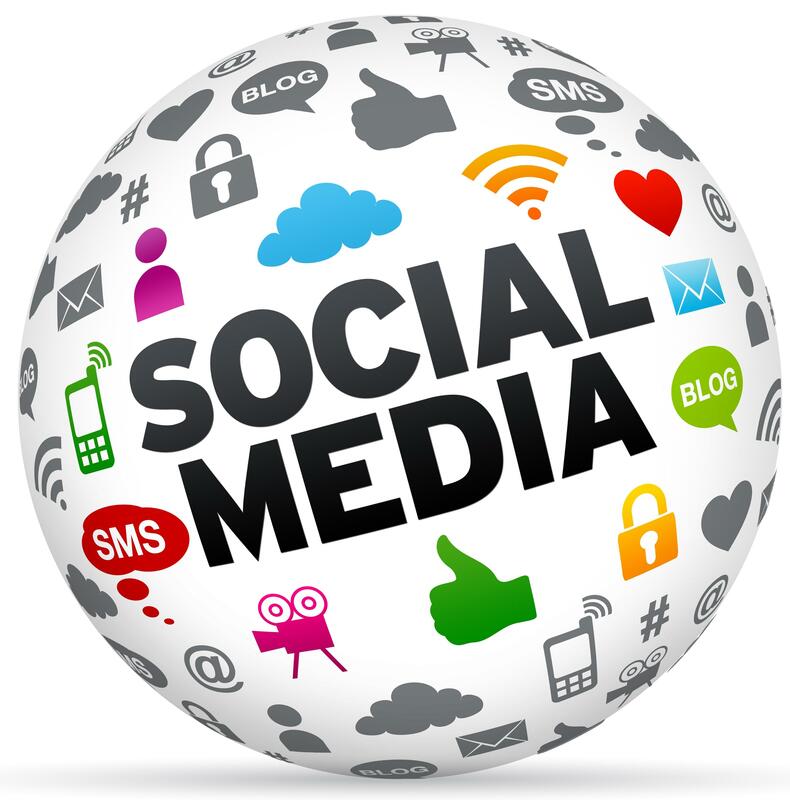 Do you have a Social Media Content Strategy? Truly great info – very insightful. Time has shown us that the content we place on our website is important, but what about content on your social media sites? There are a number of companies that have amazing, well-written websites, but when it comes to content strategy on social media… they fall a bit short. Simply posting a link and letting it preview on Facebook isn’t working as much anymore. Social media users are getting savvier and can decipher and sort through the content that company pages have posted on Facebook. This is especially true with the introduction of promoted posts and sponsored stories on Facebook. More than ever, users are more suspicious of links, not wanting to waste their time reading information that is heavy on the sales copy and light on anything worthwhile. Why Channeling Your Inner Weirdo Helps You Get Ahead At Work | Fast Company | Business + Innovation. Article: What Should Lead Your Online Marketing Strategy: SEO or Content Marketing? Reactions ran from disbelief to total agreement. The issue was a news story indicating that 25% of job seekerswould not take a job if they could not use social media. Now on the face of this, and given our economy, this sounds pretty silly. A pay check is a pay check you could say. However, when you are on the job and your constantly faced with a broken copier, a computer with a boot up time you can track with a calendar, or a phone system that always loses voice mails, what do you get? ..Frustrated. Frustrated because you don’t have the tools to do your job. @TechCrunch #hackdisrupt – certainly would have been great to attend! 9 tips to make your website stand out from competitors (Infographic) | Creative Ramblings. 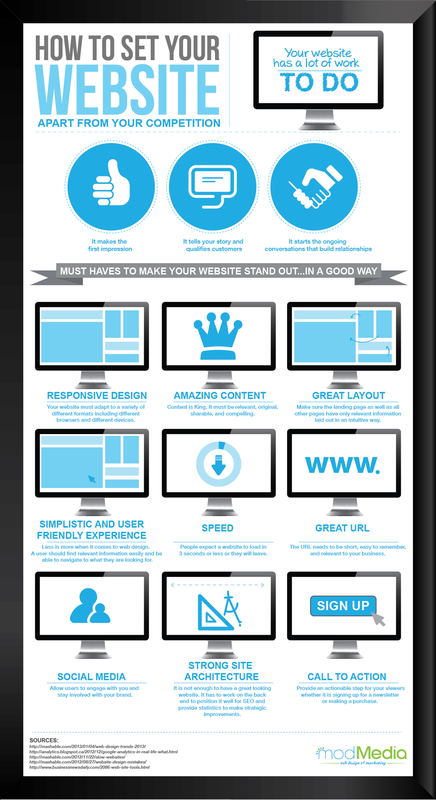 How To Set Your Website Apart From Your Competition infographic by VisualApogee. Stumbled upon an intriguing Blog Article Today – A Must Share! 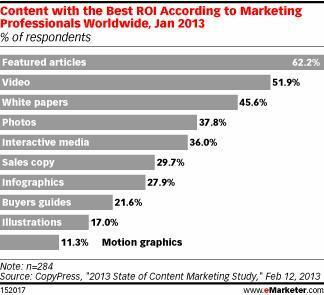 Have you ever wondered what content yields the highest ROI? Content marketing metrics: techniques and examples to measure ROI. Although most businesses don’t really have a specific budget for content marketing, the sums spent on content marketing are often significant. So it’s important to measure the impact and return using content marketing metrics and KPIs. Recipe for SEO- A pinch of links and a dash of content.